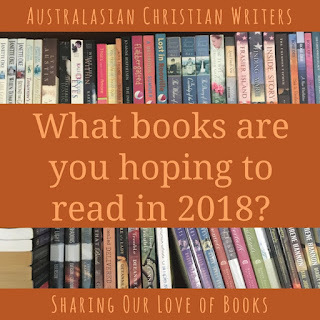 Today's question what books are you hoping to read in 2018? I'm sure some of you (like me!) have to-read piles that reach from here to the moon or beyond, so perhaps prioritise. What are the top three books you're looking forward to reading? Let's chat! 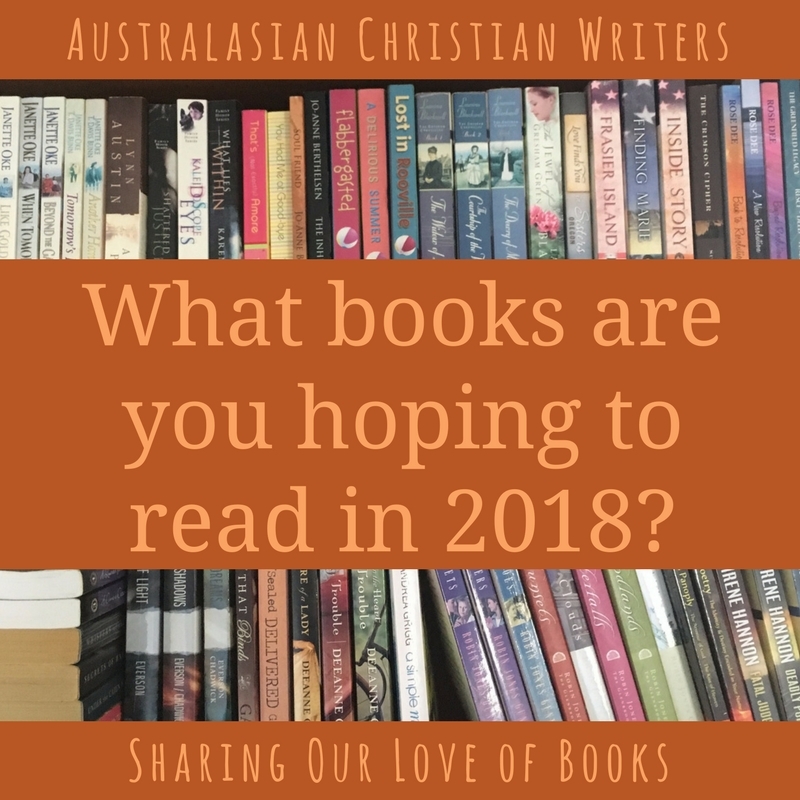 What books are you hoping to read in 2018? To be honest I am not sure. Some more of the Barbour My Heart Belongs in books. Jenny, those sound like fun reads. Are they similar to the old Love Finds You in ... books? Yes they are they are set in different states and are different era's. I have a large ‘to read’ pile near my bed but I want to find well written, character driven books with adventure at their heart. That’s what I’m currently trying to write :).